Deb Caw — Dunlap International, Inc.
Spring is in the air, winter will soon be behind us…including those onerous port delays causes by old man winter! Does your staff have questions concerning how to prepare export documentation or about other international support functions? Do they want to learn more? How about you, do you have more you want to learn too? Dunlap International can help! Early in the company’s history we provided export documentation and logistics services to companies that did not have their own international operations staff. 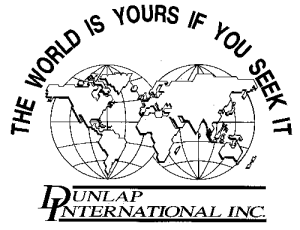 From that simple documentation service in the beginning, Dunlap International services offered has expanded to function as a full-service International operations department for your company on an “as-needed basis. We have continued to meet the changing needs of our clients by adding in-house training and customized consulting on specific trade concerns, including Incoterms® 2010, documentation, export compliance, Letters of Credit and NAFTA just to name a few. 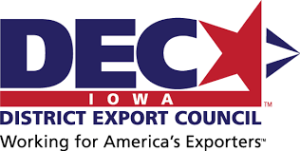 We are here to provide your company with the expertise you need to be successful with everything export! Contact us for more information. Dunlap International can help! 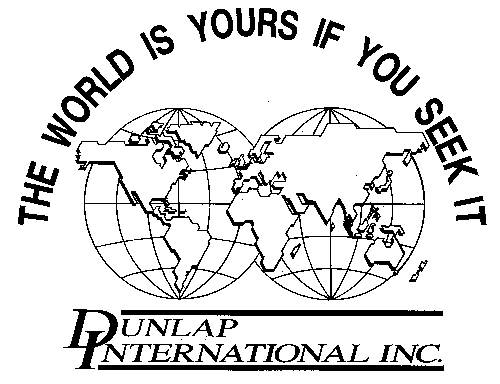 Welcome back, thanks for visiting Dunlap International, Inc. The number of Incoterms 2000 rules has been reduced from 13 to 11. DEQ has been replaced by Delivered at Terminal (DAT named terminal at port or place of destination, unloaded from arriving means of transport). This is the only Incoterms® rule that specifically tasks the seller with unloading the cargo. “Terminal” includes any place such as a quay, warehouse, container yard or road, and rail or air cargo terminal. DAF, DES, and DDU have been replaced by Delivered at Place (DAP named place of destination, at the disposal of the buyer on the arriving means of transport, ready for unloading at the named place of destination). Sellers are warned to define clearly in their contracts the specific point of delivery (complete address of terminal or place) to avoid confusion over division of the port handling charges. Additional expenses incurred beyond that delivery point are not recoverable from the buyers unless otherwise agreed to in the contract. Come back often, see what Dunlap International is discussing.